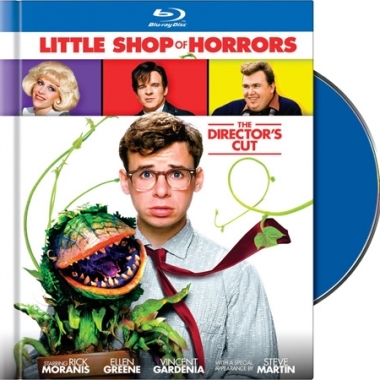 Little Shop of Horrors is a piece of timeless musical horror comedy that has aged with perfection, and its new Blu-ray release is the definitive way to own it. 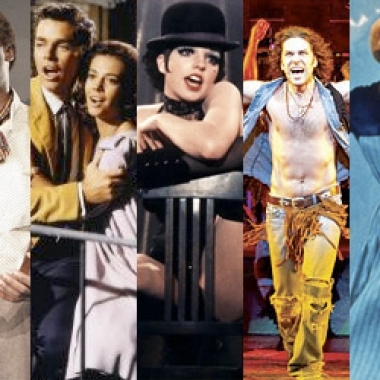 Paolo takes a look back into the Golden Age of musical theatre and chooses the top five musicals in the era. 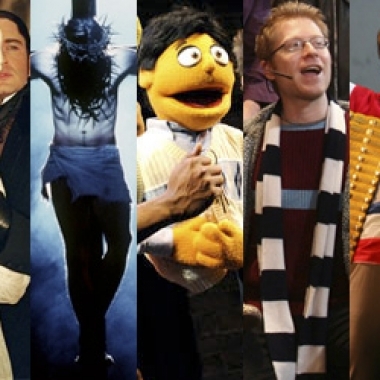 In this week's Adaptation Analysis, Lyn compares the off-broadway hit Evil Dead: The Musical to the classic Sam Raimi film trilogy. 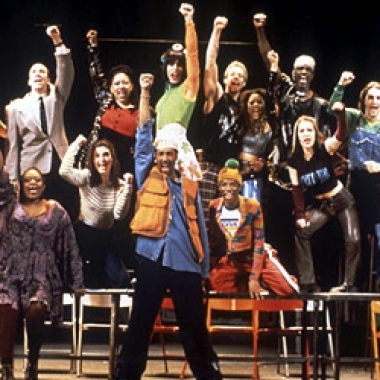 Julio compares and contrasts the original stage version of RENT with its film adaptation, along with the opera it was based on: La Boheme. 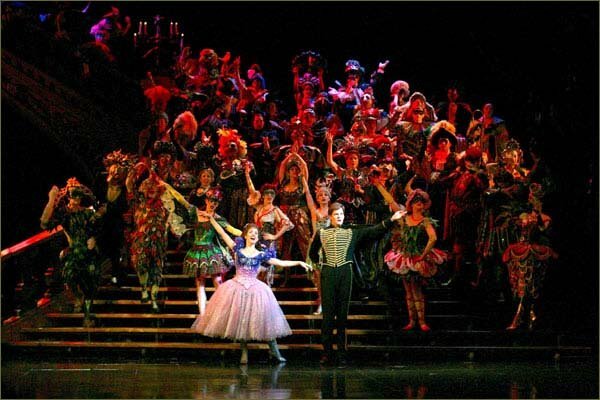 For our fifth analysis of film adaptations, we will reach out to Broadway for the source, with Joel Schumacher's adaptation of Andrew Lloyd Webber's Phantom of the Opera.